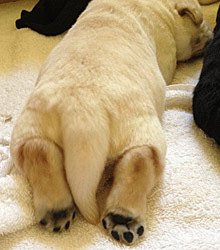 We are very selective in keeping puppies, and therefore have several that are available to approved pet homes. Please be aware that we do not place puppies that are represented as show prospects, as those puppies go into our program. Our adult dogs are screened for common Labrador problems such as hip & elbow dysplasia, and eye diseases. 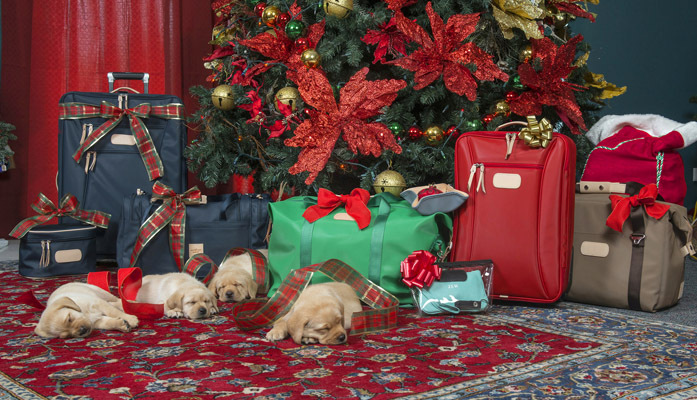 Your puppy will be current on shots; normally we will release them to new homes at approximately 8 weeks of age. Please call or email for more details. Visitors are always welcome. 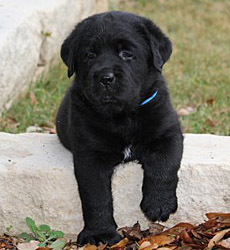 Please fill out our Puppy Questionnaire, if interested in a puppy from Barton Creek. Contact for information on upcoming litters. 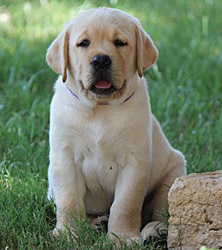 We sell our puppies at a family companion price, not a breeding/show dog price. We do not sell our Labs for breeding purposes. 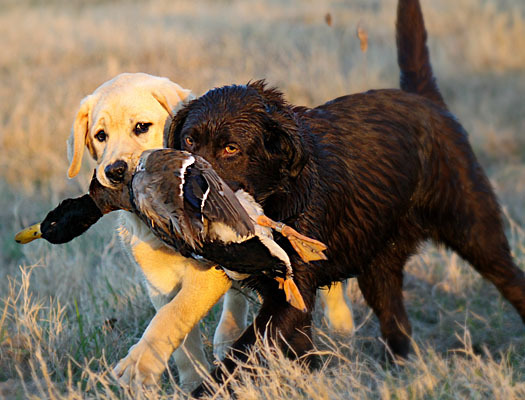 Researching prices in your area you will find that well-bred Labradors cost anywhere from $1000 to $3000. A puppy you find for less will most likely come from a backyard breeder. Most of these people who breed their pets together are not in the sport of purebred dogs and do not research the health and genetics behind their Labrador pedigrees. Many do not do the necessary hip, elbow and eye testing. Although x-rays and tests can get pricey, these tests give breeders a higher chance that their puppies will live long and healthy lives free of the genetic problems that affect so many Labradors around the world. Please call or email for pricing on current litters. Plus details about older puppies. Here is a link that will help you confirm the parents of a puppy you are interested in have their basic breeding clearances- www.offa.org. All you have to do is type in the registered name or number of each parent in the search box and a page will appear with their hip and elbow scores. Hip scores will be rated as either Fair, Good, or Excellent. Elbows ratings are either Normal or they fail, even though they too are rated with 3 scores to differentiate the varying degrees of dysplasia, Grade I, Grade II, and Grade III.